Maitreya Enterprises is counted amongst the reputed Manufacturers, Exporters & Suppliers of Molybdenum Wire. 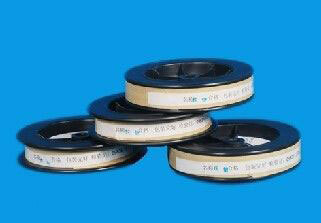 We use only high quality material to manufacture Molybdenum Wire. We manufacture Molybdenum Wire as per set industrial norms. We also deal in imported moly wire that is available in 0.18mm & 0.20mm. We are committed to provide Molybdenum Wire at very reasonable price.